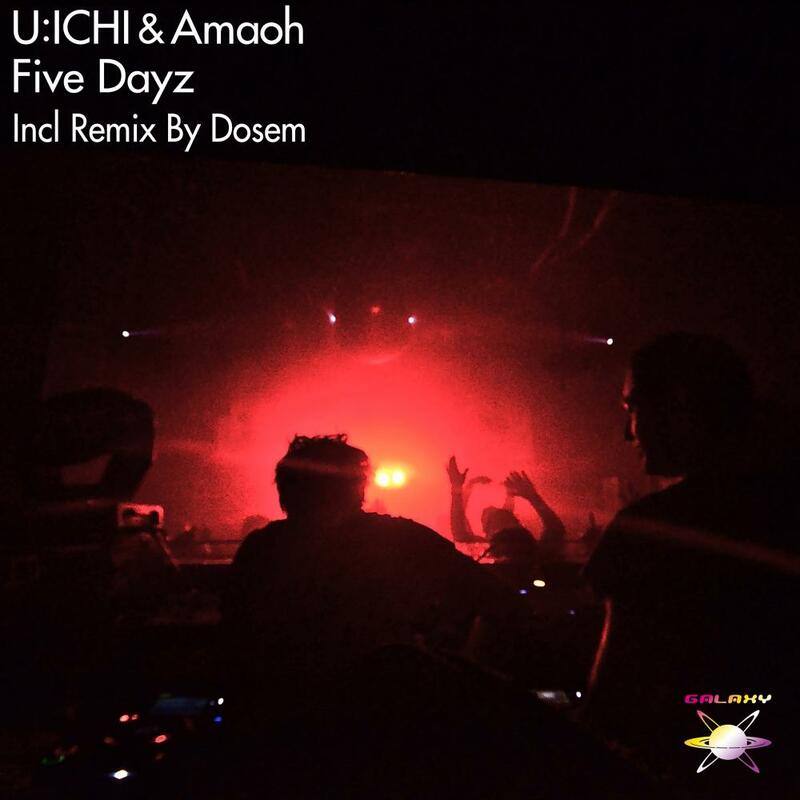 The 66th release of GALAXY RECZ is 「Five Dayz」 by U:ICHI & Amaoh. This EP includes remix by Spanish Super Star Dosem!! Thank you for your feedback and support, we appreciate it!! love Dosem’s remix! full support. Thanks, downloading for Ferry. If Ferry supports we will let you know. Dosem mix for me, dancefloor intensity, more of this type of mix! The energy of the Original Mix works for me with it’s old school synth sounds. Thank you. Downloading for Markus. great pack here, nice original and massive remix by Dosem, thanks a lot. Amazing EP!! will play both tracks!! thanks! !